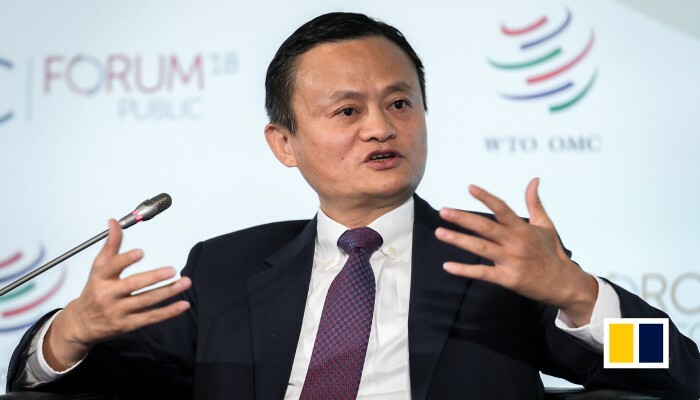 Chinese tycoon and Alibaba co-founder Jack Ma said that he really hated the ongoing trade war between Washington and Beijing and called it the “most stupid thing in this world”. “(The) Trade war is the most stupid thing in this world,” Ma said on Monday at the China International Import Expo here. It’s the latest and perhaps bluntest barb about the trade conflict from the co-founder and executive chairman of Alibaba, China’s biggest internet company, reports CNN. In September, he blamed it for derailing his highly ambitious promise to create 1 million new US jobs. The US and China have slapped heavy new tariffs on huge swathes of each other’s exports this year. The US government accuses China of stealing American intellectual property and forcing US firms to handover valuable tech. But US President Donald Trump has also repeatedly complained about his country’s $375 billion deficit in the trade of goods with China. Ma argued on Monday that the purpose of trade should be to promote peace and communication rather than conflict, and that the rise of protectionism is misguided. “Nobody can stop the free trade,” he said. His remarks at the event came hours after Chinese President Xi Jinping slammed a “winner-takes-all” approach to international trade. The China International Import Expo has been organised by the Chinese government to promote the country as a market for imports from other countries.